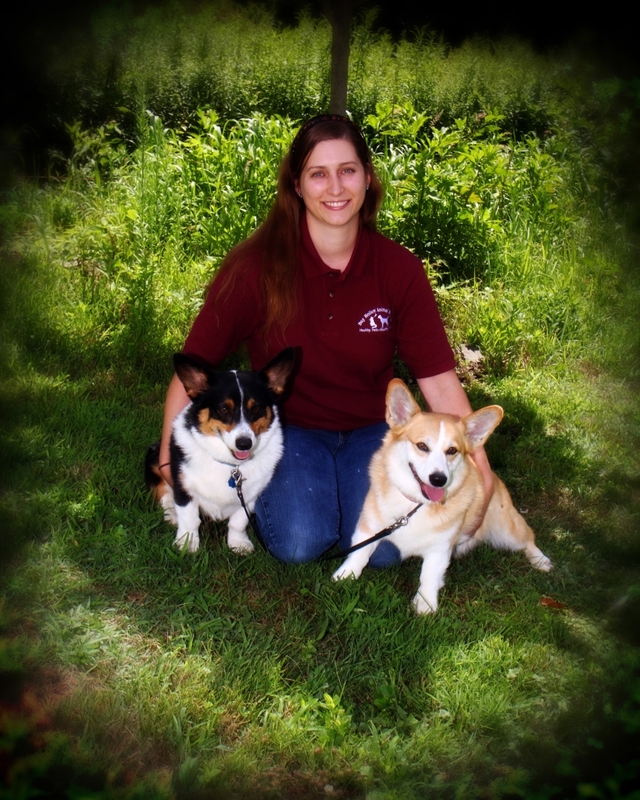 Paula, our lead LVT (Licensed Veterinary Technician) joined our staff in 2009. 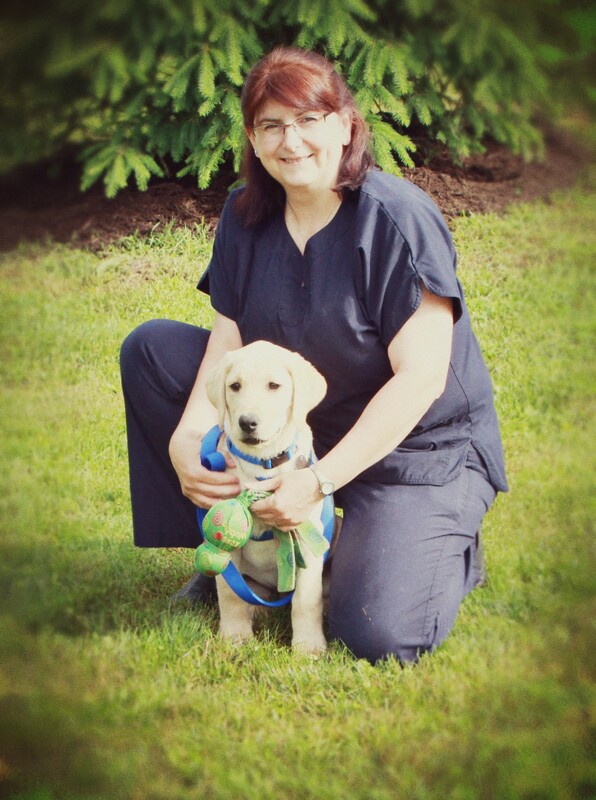 Paula comes with a wealth of clinical experience as an LVT of 8 years at Cornell University Animal Hospital. 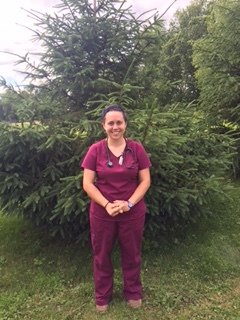 She received the prestigious Veterinary Technician of the Year award while at Cornell. Paula shares her knowledge and skills to assist the clinical growth of our hospital. She cares for both Small and Large Animals and is our leader in Critical Care and Nursing needs. She provides excellent dental care to our patients. She is also known to spoil her colleagues with baked goodies and Frosties! Paula has two cats (Thomas and George) and a very exuberant Labrador named Munch! 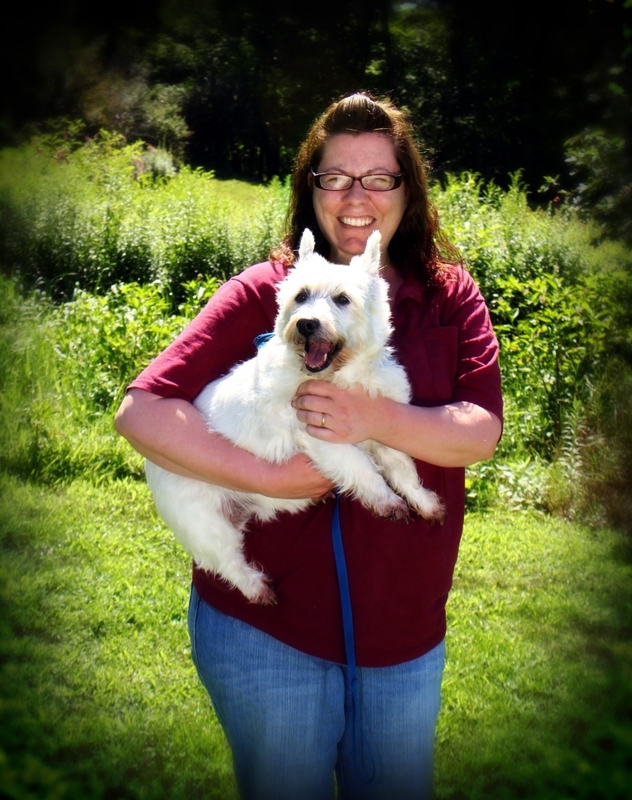 Trisha is a Licensed Veterinary Technician (LVT) who joined our staff in May of 2009. Trish graduated from SUNY Delhi in 2008. 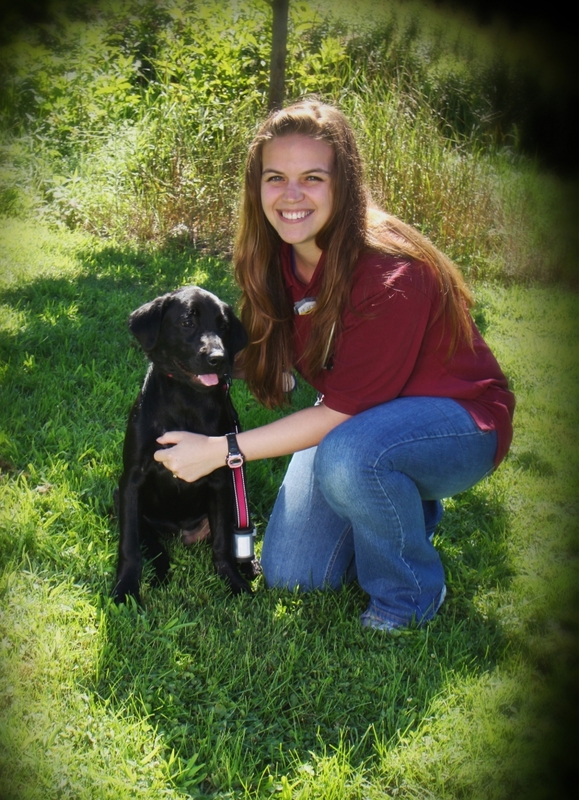 She has a special interest in behavior and would also like to expand her knowledge in pet nutrition. Trish is the proud parent of a son, one dog (Penny), and two cats (Maya and Ozzie). Her favorite hobbies include spending time with family and friends, hiking, kayaking, reading and photography. 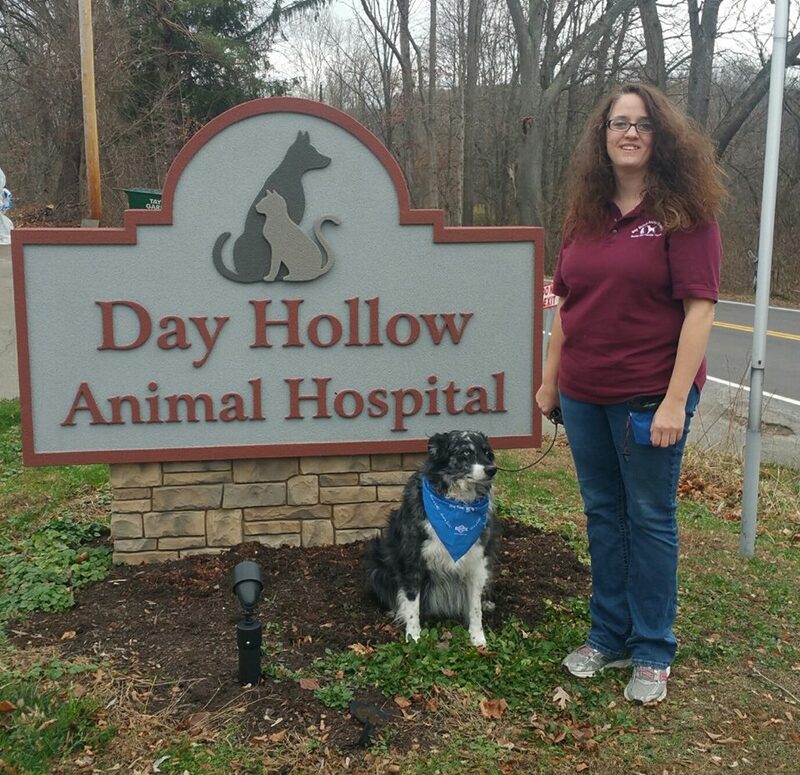 Aggie is a Licensed Veterinary Technician (LVT) who joined Day Hollow in April of 2013. She has been in the field since her graduation from SUNY Delhi in 2004. She loves her family of three kids, four dogs, two chinchillas and a husband. Her favorite past-times are spending time with family, reading and outdoor activities. She is always ready for a good story and loves to laugh. 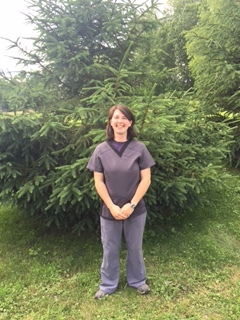 Kaitlyn is a Licensed Veterinary Technician (LVT) that joined our staff in September of 2016. Kaitlyn graduated from SUNY Delhi in 2010, and also graduated from Delaware Valley University in 2014, with a B.S. in dairy science and a B.S. in livestock science and management. In her spare time, she enjoys photography, kayaking and hiking. She has 5 celebrity guinea pigs, 4 dogs, and a variety of livestock. Kim is a Licensed Veterinary Technician (LVT) who joined our staff in May of 2017. Kim graduated from Alfred State in 2014. She has experience working at a Veterinary Emergency and Specialty Center for 4 years. Kim has one dog (Chance) and two cats (Gordon and Olivia). Her hobbies include running, paddle boarding, hiking and spending time with family. 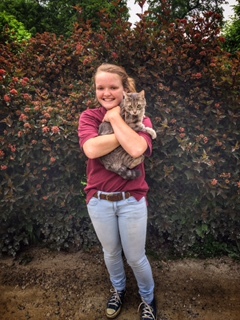 April joined our staff in June of 2017 and is one of our veterinary assistants. She graduated from the University of Delaware with a B.S. in Wildlife Conservation and has continued to follow her passion for animal in numerous ways. She is a licensed NYS Wildlife Rehabilitator and also has experience caring for exotic animals through various internships at zoos and conservation centers. Additionally, she has 5 years of experience in the world of veterinary medicine as an assistant both in small animal clinics and shelters. In her free time she can be found with her husband and 9 year old daughter, her own pets (1 dog, 3 cats, and 2 ferrets), with foster animals, or pursuing activities such as photography and hiking. Karen joined our staff in 2007 and is our team's customer service leader. She is our lead receptionist and masterfully coordinates activity in the reception room, on the telephone and throughout our facility. Her juggling skills (literally!) also come in very handy in arranging our day to day schedule. Her talents in gardening and floral arrangement beautify our hospital. Whatever needs to be done - she is there to do it with a smile! Karen enjoys her time with her husband, her puppy pal Tucker and her cat Blacky. Ashley joined our staff in October of 2016 and is a receptionist as well as a veterinary assistant. She comes to us with a lot of customer service experience as well as her knowledge of working with the amazing animals at Animal Adventure! She has a passion for horses, as she has been riding them her entire life. In her free time, Ashley enjoys horseback riding, hiking, outdoor activities and spending time with her two dogs Atticus and Coupe. Anna joined our staff in December of 2016 and is our kennel attendant and general helper around the hospital. Anna comes with 650 hours of volunteered time from Stray Haven and is pursuing her dream of becoming an on-call shelter Veterinarian. Anna has a total of 7 fish tanks, a turtle, a bearded dragon, three cats and a pit-bull mix at home. Anna enjoys spending her time outdoors with the shelter dogs. Rebecca joined our staff in 2015 and readily shares her expertise with our clients and the community. Rebecca began working with dogs 20 years ago when a national breed rescue asked her to save the life of a shelter dog. She quickly realized she needed more information on how to help this homeless dog, so she started reading and practiced what she learned on more and more needy dogs. For many years Rebecca fostered dogs in her home with severe behavioral problems and was able to rehabilitate them for new families. Rebecca took her training and experience in behavior modification to Stray Haven Humane Society Inc where she worked with a multitude of dogs with a multitude of issues. In addition to working with the shelter dogs, she did dog to adopter matches, temperament evaluations, trained staff and volunteers and organized fundraisers. After leaving the shelter Rebecca took to the retail scene where she developed a training program in a new store, trained other associates to be dog trainers and taught private and group classes. 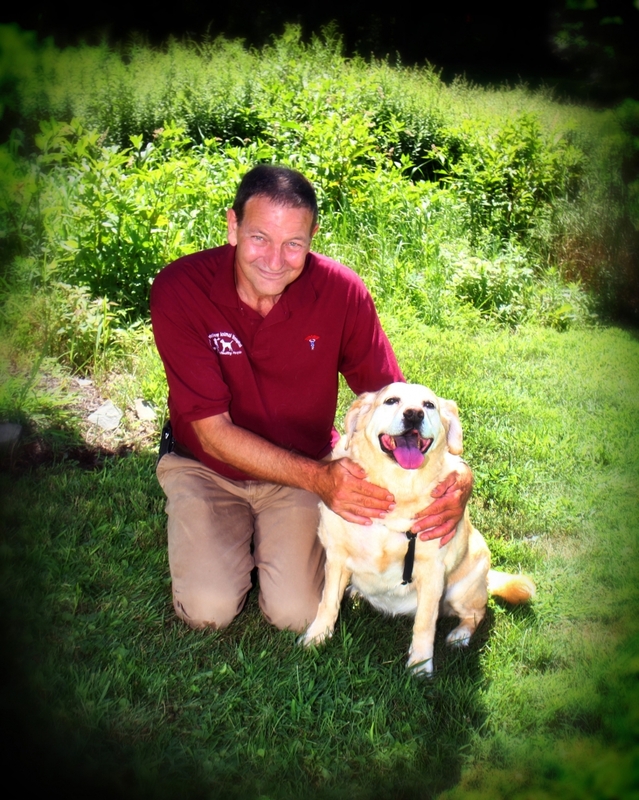 Over the years Rebecca has trained thousands of dogs from puppy classes to A.K.C. Certified Canine Good Citizens and certified therapy dogs. Rebecca is the owner of a twelve year old Australian Shepherd who is a retired therapy dog. 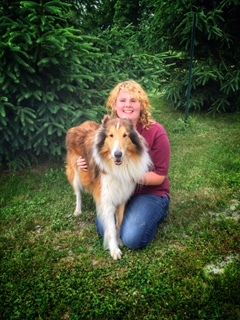 Rebecca is an AKC CGC Evaluator, a member of the Association of Professional Dog Trainers a Mentor Trainer for the Animal Behavior College and an Evaluator for Bright and Beautiful Therapy Dogs Inc.
Ginny Hills is the Practice manager at our hospital and has been since 2003. She is also the wife of Dr. hills. She has worked in human health care for over 20 years as a registered nurse prior to jointing Dr. Hills in the management of the hospital. 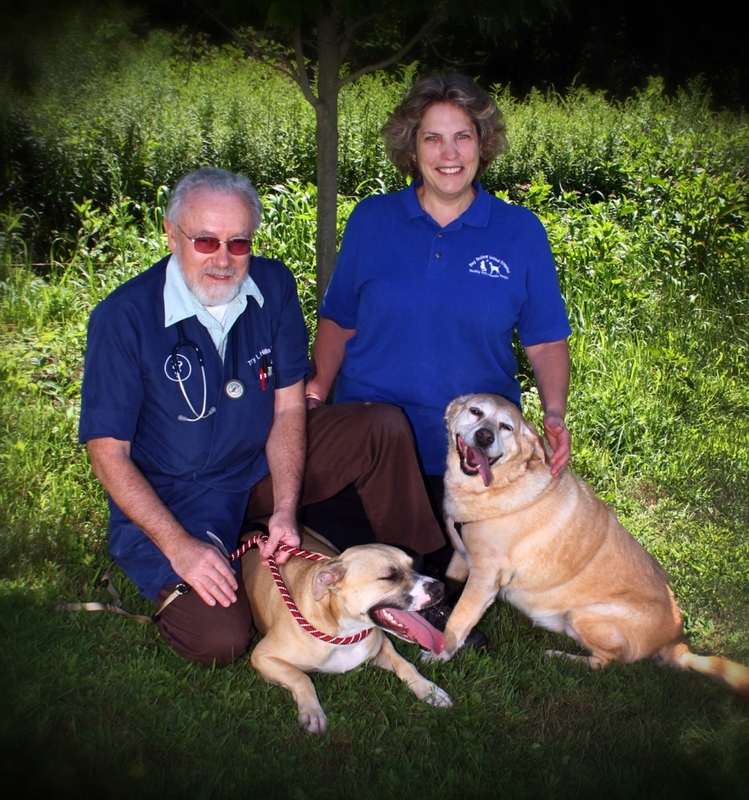 Dr. Hills and Ginny share their home with five cats and their dog Gracie Mae. Patrick is the "caretaker" for our hospital. Always ready to fix whatever needs fixing so we can all take great care of the pets and people that come to our hospital. He keeps a watchful eye on the property and assures we have the local supplies that we need. 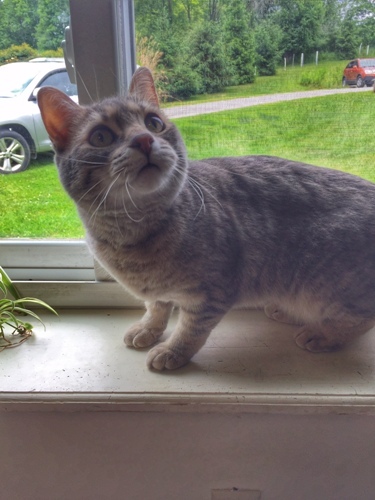 Willow, is our permanent cat resident here at Day Hollow Animal Hospital. She enjoys chasing the laser pointer, bird watching, snacking on her favorite treats, playing with her toys and basking in the sun.